Below is a simple packing list that should help you decide what goes into your camper's bag. 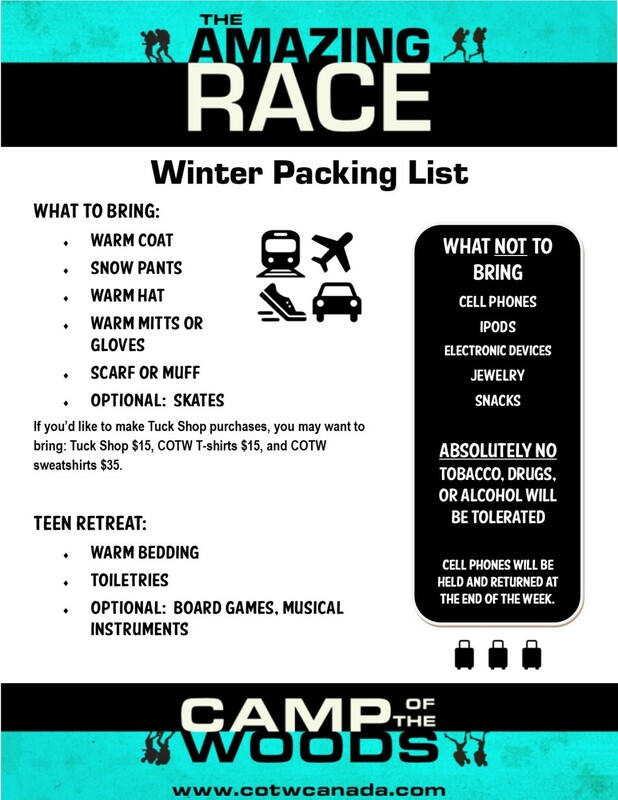 Please make a note of the items NOT to bring and make sure those stay home. If you have any questions, please let us know at o[email protected].